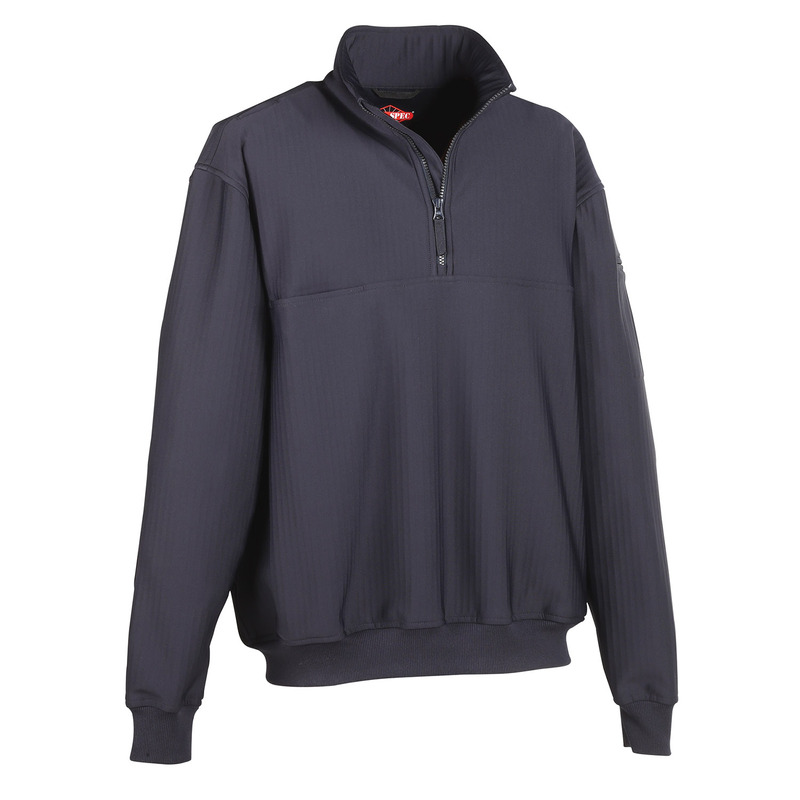 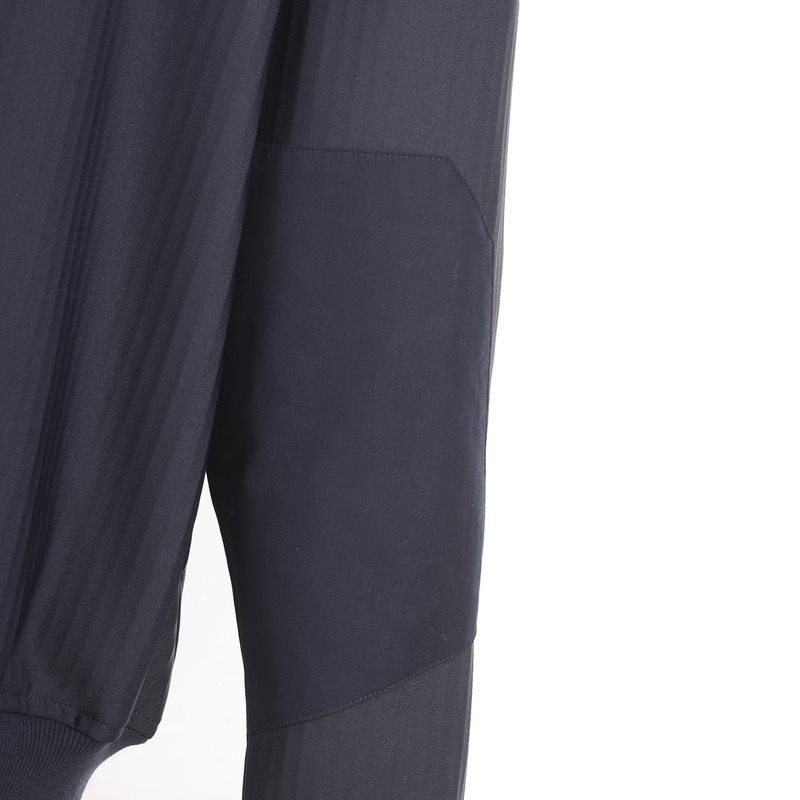 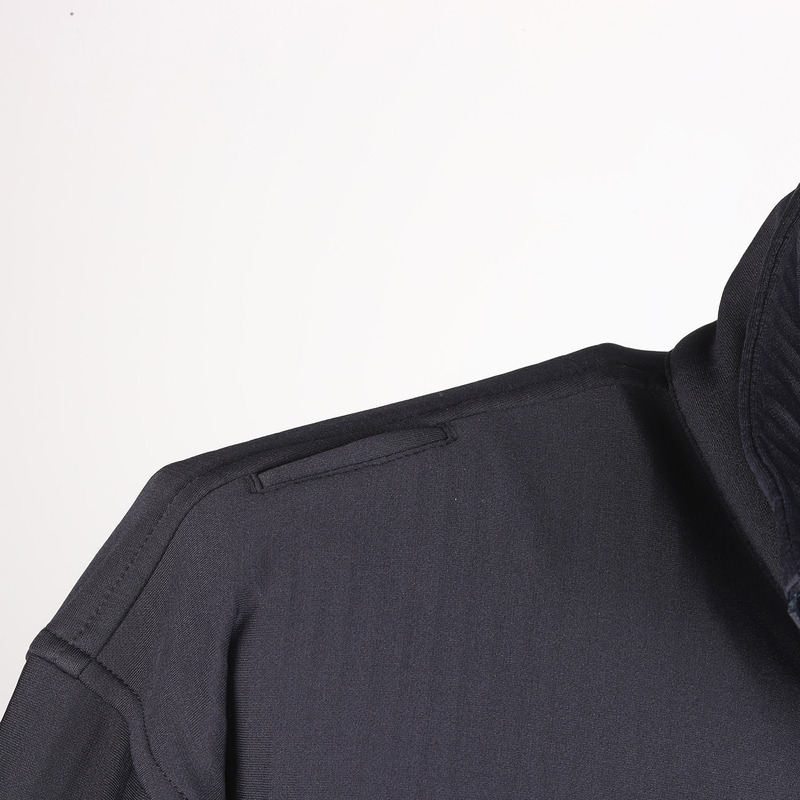 Grid fleece interior increases breathability and moisture managment without the added weight. 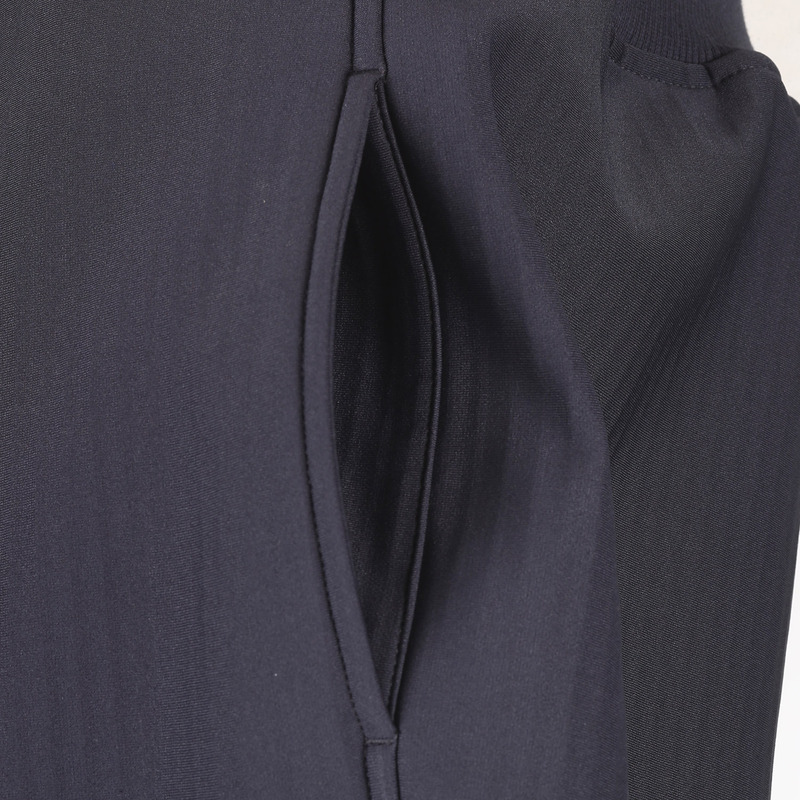 This job shirt is made with Spandex to move with you without restricting your range of motion. 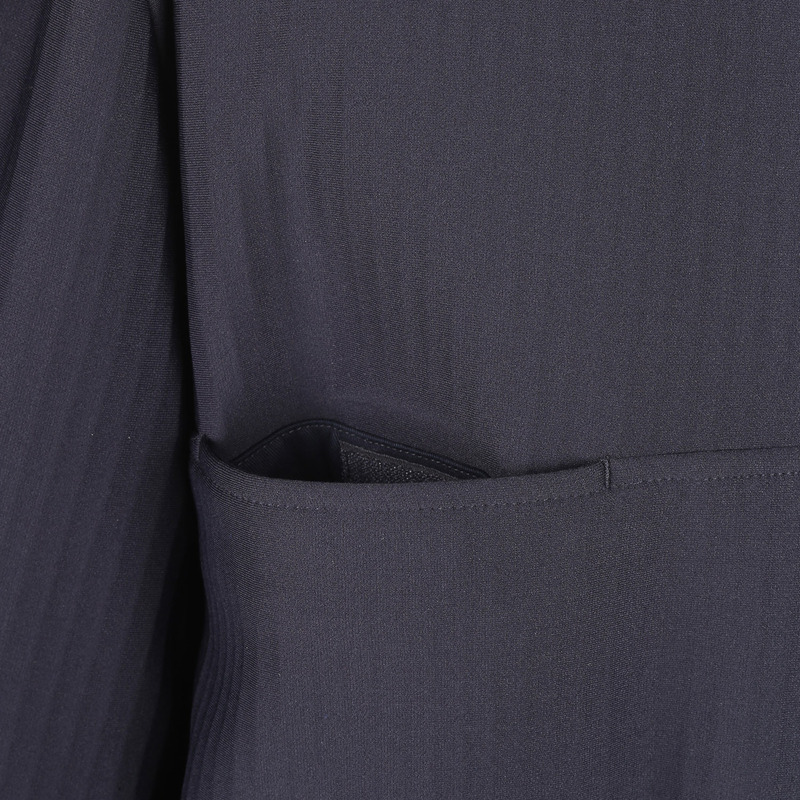 Carry necessary gear with radio pockets, tabs, pen pocket and mic loops.